Kate and Chelsie: Don't Miss The Chocolate Festival This Weekend And Celebrate All Things Chocolate. 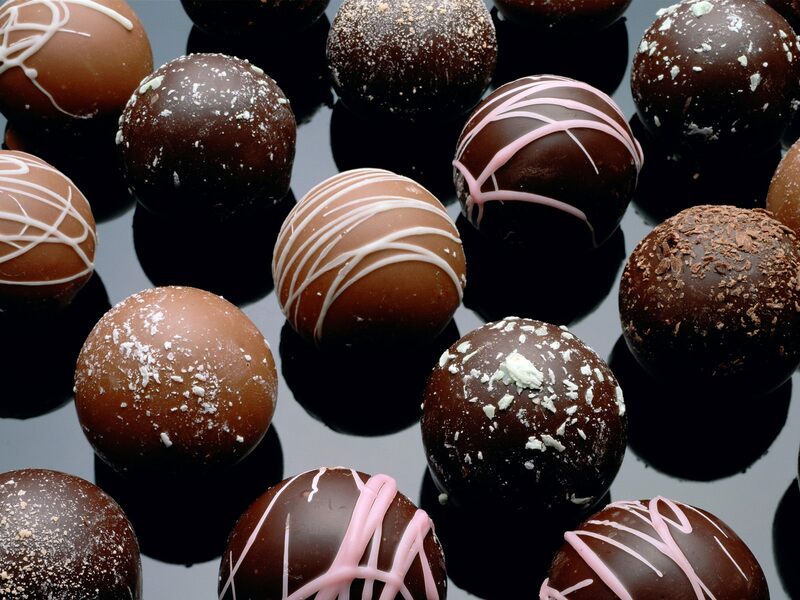 Don't Miss The Chocolate Festival This Weekend And Celebrate All Things Chocolate. Valrhona Afternoon Tea with creations by their Head Pastry Chef. Masters of Chocolate Afternoon with Paul A. Young, Paul Wayne Gregory, Damian Allsop, Barry Johnson and Chantal Coady. Create your perfect chocolate bar with a little help from ChocoMe. Indulge in a comforting bowl of Southern chocolate chilli from Anna Maes, patisserie from Café On, The Dessert Deli, Outsider Tart and Sweet Tooth Factory or Jaz & Juls’ award-winning organic hot chocolate. Make Christmas chocolates with Scandinavian chef Trine Hahnemann at a free workshop. Indulge in Sugargrain’s award winning Free From cakes and bakes. Join a free tutored chocolate tasting with Martin Christy of Seventy%. Discover how to make cocoa butter beauty products with Chocolate Ecstasy’s Jennifer Earle and Katie Napper.